A reading of Great War French poems translated and performed by Ian Higgins, with commentary on historical and literary background. 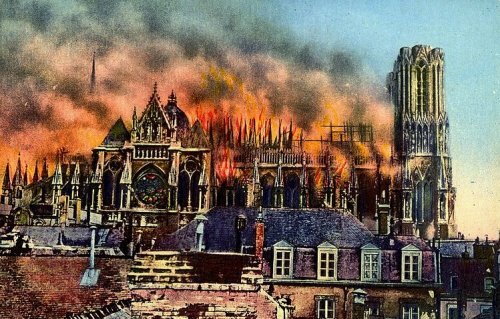 The French poetry of the Great War is still little known in the English-speaking world. Higgins will begin his talk with consideration of important differences between this body of work and the best-known British Great War poetry. The talk will then take the form of a ’lecture-recital’, with readings of sixteen poems, in Higgins’ translation, chosen to illustrate something of the variety of subject matter, tone and style in this poetry. The poems will be presented mainly in chronological order, each introduced with background information on the poet and the state of the war.